To prevent a clash with the England vs Ukraine Euro match, the next NADJ South Central meeting has had a change of date from the 19th of June to the 20th. 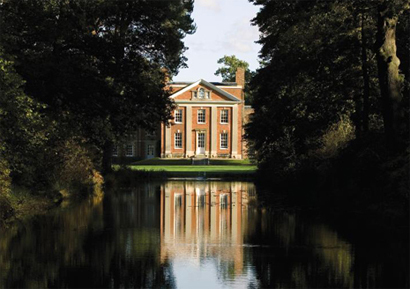 The meeting will take place at Warbrook House in Hampshire and will include an educational presentation by Pro Mobile contributor Dave Reed as well as a variety of equipment demonstrations from RSDmusic. Join NADJ South Central at Warbrook House, The Street, Eversley, Hampshire, RG27 0PL on the evening of June the 20th.